These natural lepidolite specimens, made of natural Botryoidal lepidolite, are such gemmy, shiny, and beautiful pieces to work with. Each of these specimens possesses mica within it and has such a gorgeous natural sheen that will leave iridescent glitter on your hand when you hold them. How magical is that? Lepidolite is one of my workhorse crystals and for good reason! Its calming and soothing essence, highlighted by its iridescent shades of pink and lilac, bring mental and emotional relief when in the midst of life’s stormiest seas and anxiety-producing moments. Lepidolite is a powerful ally, keeping us light and unweighted yet present to the beauty that awaits us in each moment. Our Native American ancestors had many tourmaline mines on their reservation lands in the southwest and would mine lepidolite and rub the stone, releasing lithium mica into their skin. 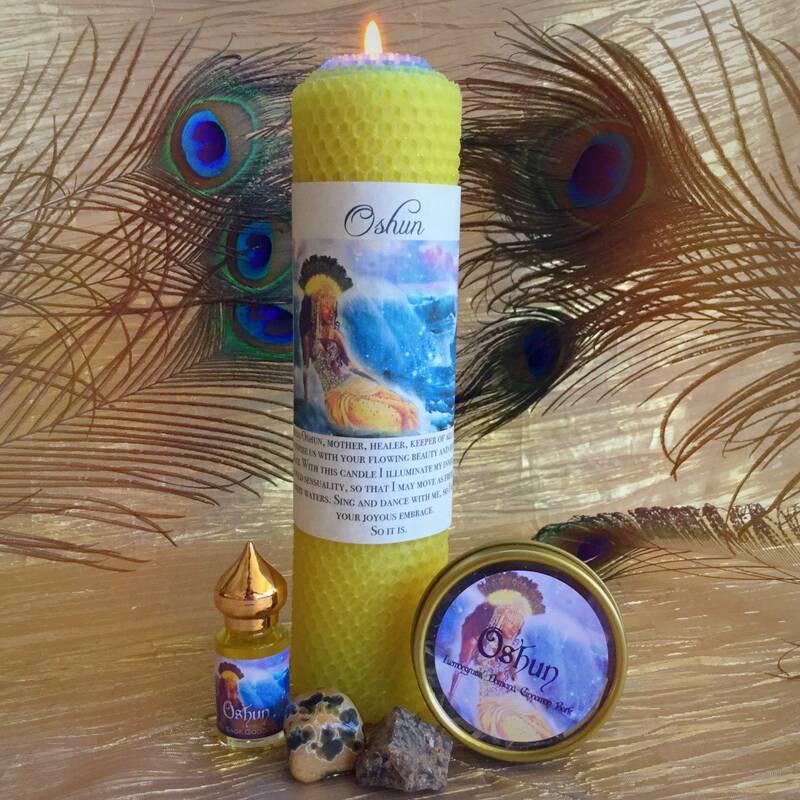 They would also often grind up this gem and rub it on the skin of anyone in need of soothing. 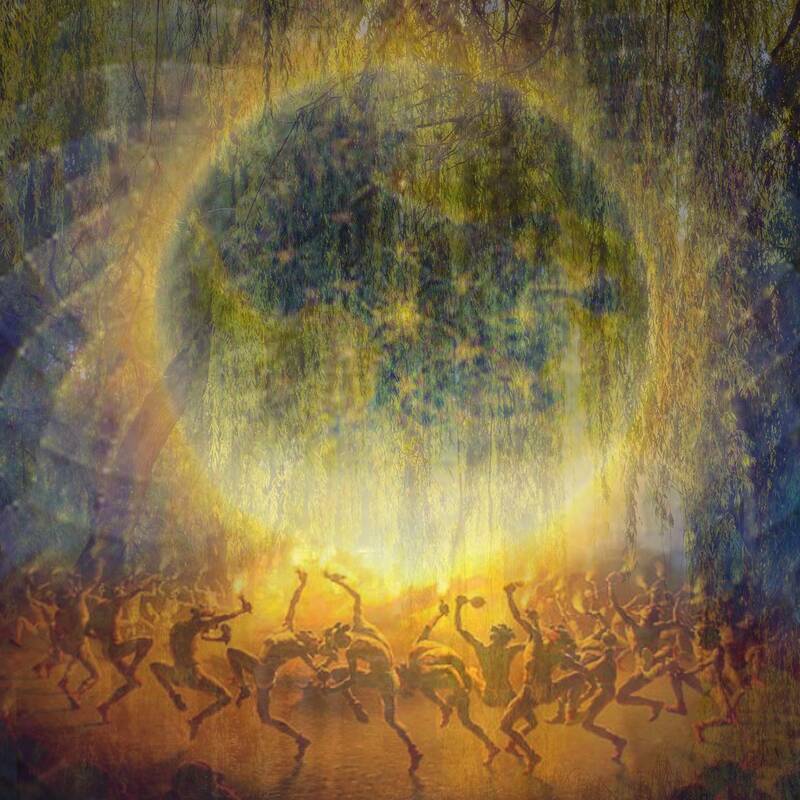 It mellowed them out, relaxed them, and eased mood disorders. It also helped improve mood and relieve anxiety. Today we know that lepidolite has this effect, even vibrationally. Lepidolite is one of the best crystals for anxiety. 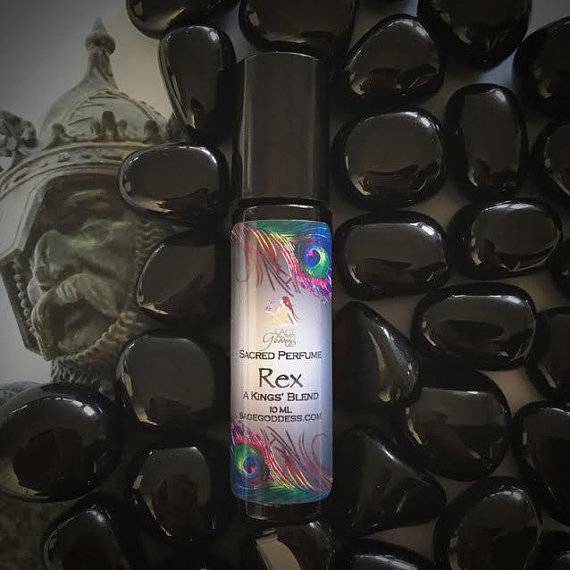 This startlingly beautiful gem is effective in calming frazzled nerves and moods, thus balancing and serving as a stabilizer for the tumultuous tides of transition and transformation. 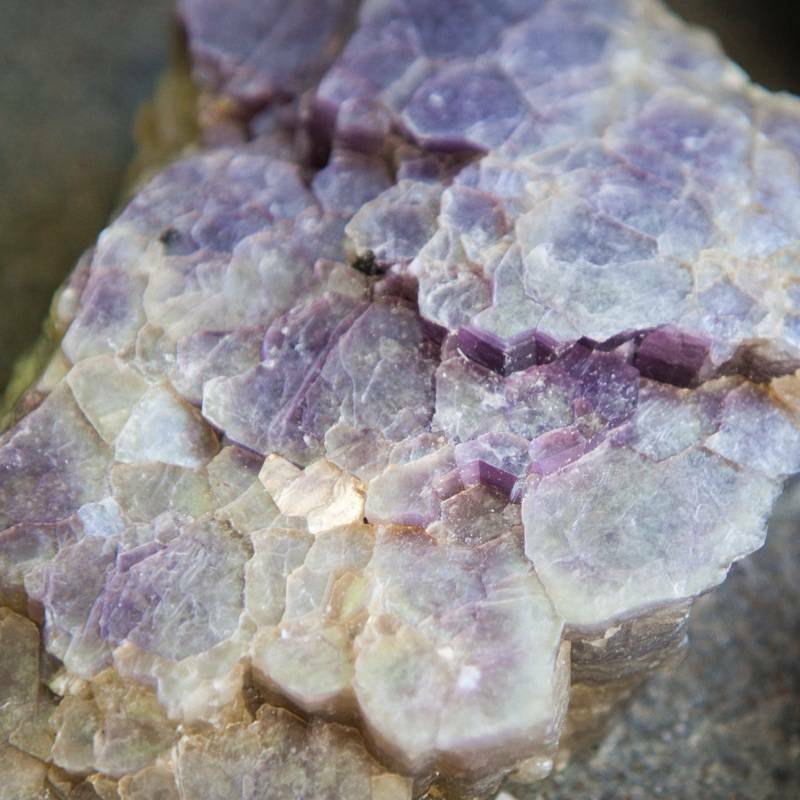 In addition to its calming prowess, lepidolite aids in helping its beholder to see and respond from a higher perspective, bringing greater awareness to situations that — when seen from the mountain instead of the valley — are pivotal to our evolution and expansion. A stone of serenity, lepidolite gently nudges us to a space of balance and harmonious action, helping us to perceive all problems as opportunities for our unfolding and advancement. 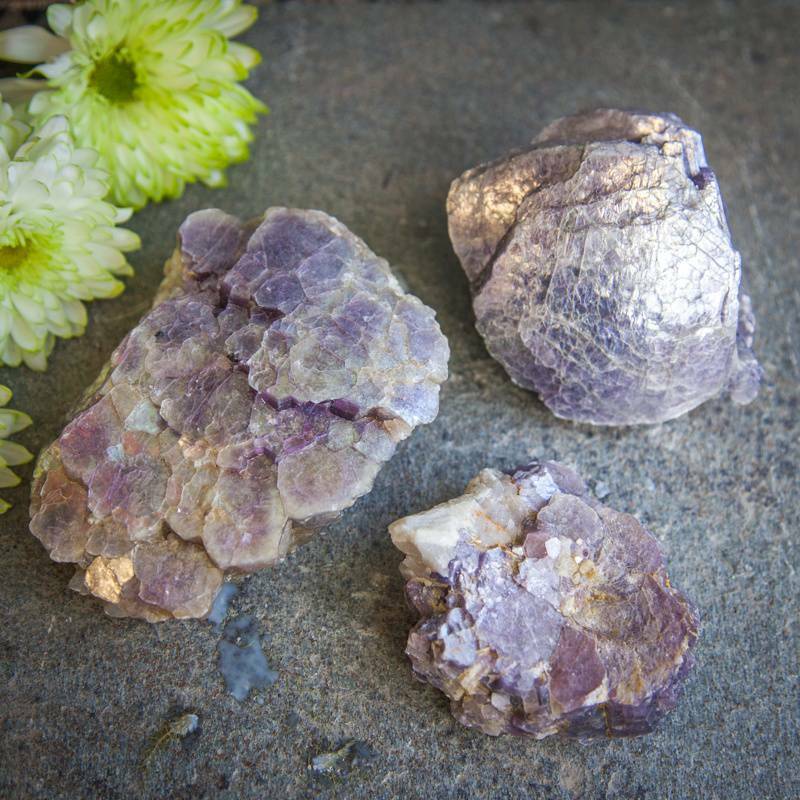 Place your natural lepidolite specimen on your altar and meditate with it to bring peace and a Higher perspective to whatever confronts you. Or, use this specimen as a charger for your crystals and jewelry, allowing its peaceful essence to support the vibrations of your sacred adornment, talismans, and tools. This listing is for one (1) natural lepidolite specimen. I have three sizes to offer you: small (about 3”), medium (about 4”) and large (about 5”). Please select from the drop-down menu the size that resonates with you. Your natural lepidolite specimen will arrive lovingly packaged and parceled, ready for work and your enjoyment.